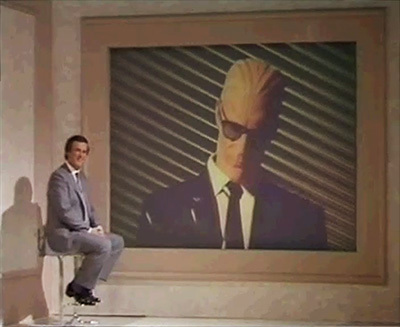 Max Headroom being interviewed by Terry Wogan. current 12:50, 10 April 2015 400 × 327 (38 KB) Max Headroom (Talk | contribs) Max Headroom being interviewed by Terry Wogan. This page was last modified on 10 April 2015, at 12:50.